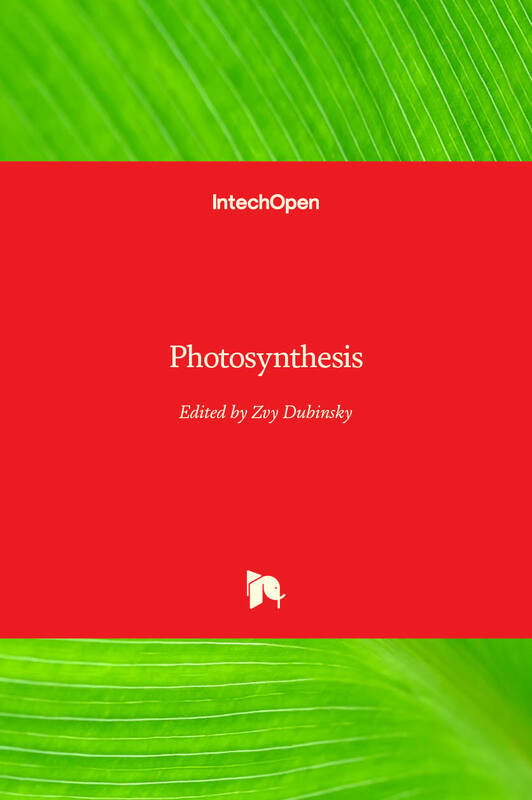 Among the myriads of volumes dedicated to various aspects of photosynthesis, the current one is singular in integrating an update of the most recent insights on this most important biological process in the biosphere. While photosynthesis fuels all the life supporting processes and activities of all living creatures on Earth, from bacteria though mankind, it also created in the first place, our life supporting oxygenic atmosphere, and keeps maintaining it. This volume is organized in four sections: I) Mechanisms, II) Stress effects, III) Methods, and IV) Applications.